Here, as a public exercise in self-informing, is a brief survey of the main pieces of my writing completed / published / under consideration over the past 12 months or so. There are seven pieces. Roughly, that’s about 80,000 words written or, in one case, co-written. Put it like that, and I’ve been pretty damn busy, pretty productive. I feel better. I’ve included a short descriptive paragraph about each piece, taken from the introduction or abstract. 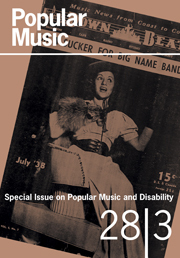 Research article, currently under consideration with Popular Music. Hopefully they are sending out to readers. This article discusses an extraordinary body in popular music, that belonging to the person with anorexia which is also usually a gendered body—female—and that of the singer or frontperson. I explore the relation between the anorexic body and popular music, which is more than simply looking at constructions of anorexia in pop. 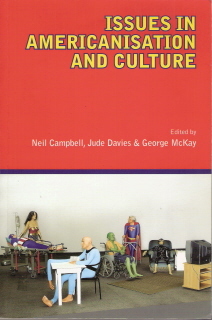 It involves contextually thinking about the (medical) history and the critical reception and representation, the place of anorexia across the creative industries more widely, and a particular moment when pop played a role in the public awareness of anorexia. Following such context I will look in more detail at a small number of popular music artists who had experience of anorexia, their stage and media presentations (of it), and how they did or apparently did not explore their experience of it in their own work and public appearances. This close discussion is framed within thinking about the popular music industry’s capacity for carelessness, its schedule of pressure and practice of destruction on its own stars, particularly in this instance its female artists. This is an article about a condition and an industry. At its heart is the American singer and drummer Karen Carpenter (1950-1983), a major international pop star in the 1970s, in the Carpenters duo with her brother Richard; the other figures I introduce are Scottish child pop star Lena Zavaroni (1963-1999), and the Welsh rock lyricist, stylist and erstwhile guitarist of the Manic Street Preachers, Richey James/Edwards (1967-1995 missing/2008 officially presumed dead)…. Invited chapter for Francesco Martinelli, ed. The Shared History of European Jazz (Equinox/EJN). Proofs returned, should be published later this year. … That the early jazz festival was innovated and developed in Europe is striking—from the late 1940s on, that is, the very early postwar years in a devastated continent, the organisation and advertising of the new cultural event of the festival of jazz music began to take place. At the jazz band festival ball there was felt to be a good new buzz, and there was a collective spirit, and the idea spread quickly through the 1950s, and would go on to influence also the innovative rock and pop festivals and mass musical gatherings of the 1960s and 1970s counterculture (McKay 2005, 2015). In the space of only half-a-dozen years the jazz festival spread, from, notably, Nice (1948) to Paris (1948 and 1949) and on to the Belgian coast at Ostend and Knokke (also 1948), to London (1949) to Newport by 1954. Following that, the journey behind the Iron Curtain took only a couple of further years (Sopot, Poland in 1956). Of these earliest festivals, we can reasonably say that Nice and Newport are the most notable, because of their extraordinary longevity. Nice and Newport have been with us most years, on and off, here and there, for many decades…. Co-authored book with Emma Webster, telling the story of the festival, and of London as a city of jazz festivals going back to the 1940s. The original plan was for this to published in liaison with the festival for its 25th year in November 2017, but, as a result of delays I’m not confident that is going to happen now. Hmm. 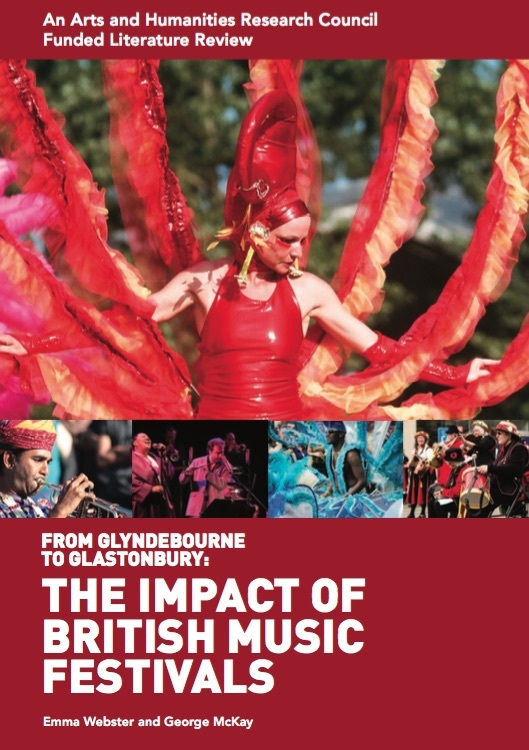 … In this book we tell one part of the story [of jazz in Britain], which is also one of its most successful parts: the rise over 25 years of the London Jazz Festival. 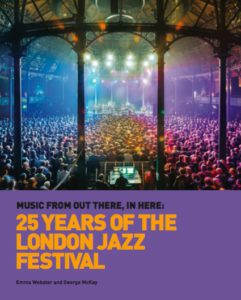 Of course, London is by no means the oldest still extant jazz festival in Europe—Nice, Montreux, Molde and others have all celebrated and passed their 50th anniversaries, very impressively, and we all nod in timely appreciation of their achievements. Yet London’s status as a global multicultural city demands the attention of the ears and eyes of jazz musicians and fans each November. And we gently point out that, although the London Jazz Festival is ‘only’ 25, London and its environs have had a major jazz festival, and often more than one in the same year, since at least the first National Jazz Festival in Richmond in 1961. 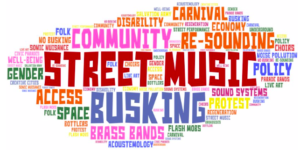 That is over half a century of festivalising in and around the city with the modern music of jazz. ‘What is jazz? Is it art, a disease, a manner, or a dance?’ asked bandleader Paul Whitman in the New York Times, 1927. Art or disease? 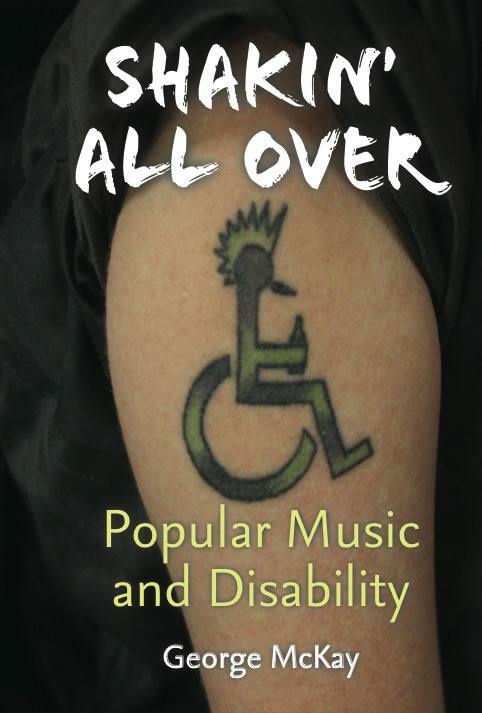 This chapter both draws on and seeks to extend recent interdisciplinary scholarship in music and disability studies (DS) by looking at the case of jazz. 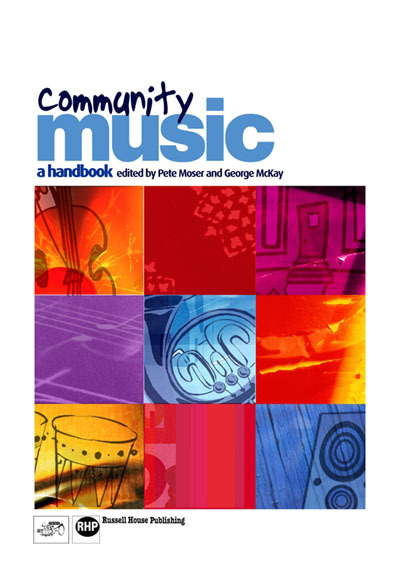 Consider here a definition of the musical instruction alla zoppa, which is usually employed in western classical music to signal a physically impaired character: zoppa in Italian is ‘lame’, ‘limping’, and so it has been applied to music. But it can also mean ‘syncopated’—and so the rhythmic feature at the heart of much jazz has a musical connection with a physical disability, a disability which is about moving differently. 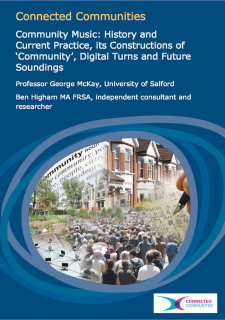 A small body of work has been exploring the relation between jazz and disability (Stras 2008 and 2009, Johnson 2011, Lubet 2011 and 2013, Rowden 2009, Pearl 2009); the approach has tended to be around a particular artist (Stras on Connie Boswell, Lubet on Oscar Peterson), or a specific period (Johnson and Stras on early jazz and dance music in the 1920s), or a particular disability (Rowden on visual impairment, Pearl on neurological issues). Some of this work is intersectional, in particular, unsurprisingly for jazz, around disability and race. I want to draw on that as well as extend it in order to make a case for jazz as a music of disability…. 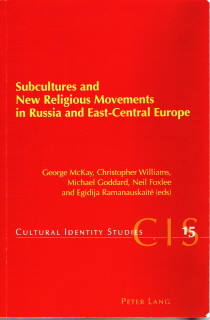 Invited chapter for Stevphen Shukaitis, ed. Gee Vaucher Introspective catalogue, for the exhibition at Firstsite Galley, Colchester, 2016-17. 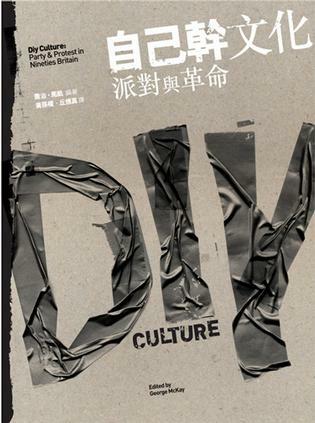 ‘All art is “political,” all aesthetic is “political.” How do you draw the line?’ said Gee Vaucher in 2012. It is of course a standard claim, that ‘all art is political’, often enough stated by political artists (not without exasperation) when questioned about their politics. 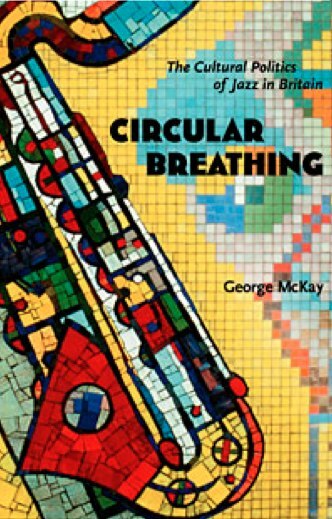 But the part that interests me here is the artist’s follow-up question, ‘How do you draw the line?’ How did Gee Vaucher of Crass draw the line, paint it, interrogate it, demolish it, multiply it, deny there is such a thing? 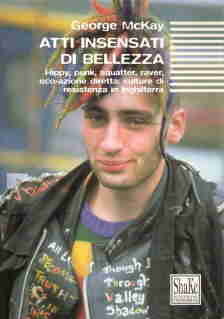 More centrally, how did she do that on the apparently secondary cultural form (after the recorded music they contain) of punk rock record covers?… Vaucher’s work with Crass showed her both exploiting and extending the possibilities of record cover art, for political and creative purposes. She worked at the tail end of the high popularity of record cover art, an interdisciplinary art form that burgeoned in the 1960s and 1970s, wrapping, protecting, packaging and enhancing the new music, and which began to diminish in size and importance with the onset of digital music consumption from the 1980s on (CDs then downloads)…. 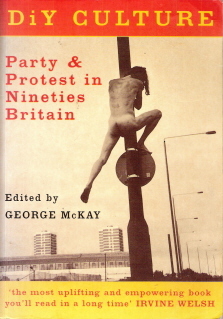 …The late 1970s and early 1980s were an extraordinary period in British social history. 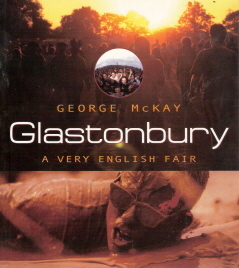 There were sustained manifestations of violence from the Northern Ireland troubles, to the Yorkshire Ripper to the Falklands War; there was mass protest from Greenham Common to the Miners’ Strike; there were periodic riots sweeping across much of the country, a socially divisive government, mass unemployment and racism. As a teenager moving into early manhood, trying to find my way in the world, it felt like I was in a country falling, or being pulled, apart. All of this was happening under the grand penetrating paranoia of the MAD (‘mutually assured destruction’) discourse of the nuclear sublime of the late Cold War. When you looked out across Britain then, it was tired, frightening, a bit of a dump. With, okay, some great music. It was something like this version of the British landscape that formed the dark palette of choice for an apocalyptic and dystopian sense of the world that anarcho-punk fiercely, or crudely, or both, depicted and critiqued…. Invited chapter for Noriko Manabe et al eds. Sonic Contestations of Nuclear Power (Oxford UP). What’s happened to this piece? Written ages ago; is the book still happening or what? 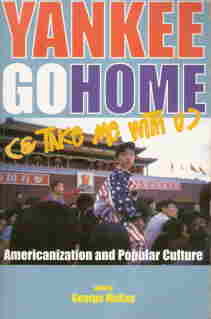 I sourced seven images for this, too, including some archive photographs. 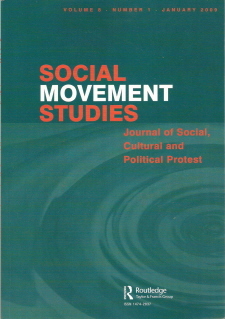 This chapter is concerned with the relation in Britain between popular music and social movement organisation, and seeks to open—or re-open, or keep open—critical space for theorising the practical operation of cultural politics at an intimate and remarkable moment between those two things, culture and politics: when music (culture) was mobilised to sound the campaign (politics), and when a different way of living (politics) was made possible via musical production and consumption (culture). 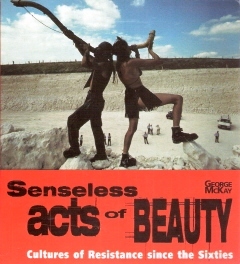 While doing the theory, equally importantly, the chapter also tells the story (I recognise that theory and narrative are not entirely separate activities), which constitutes the acknowledgement of a remarkable radical cultural achievement—sort of from nowhere, which may be a utopia in Essex—made during a period of major social crisis and change. This last fact—that remarkable culture originates in times of crisis—may be the only unsurprising point in the story. 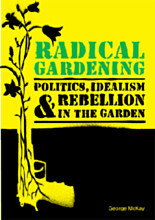 The chapter explores the links, contradictions and tensions in Britain between a musical subculture at its height of innovation and creative energy—anarcho-punk from around 1978 to 1984—and the campaign organisation CND, during these same years at the second peak of its national and international prominence (its first having been in the late 1950s and early 1960s). 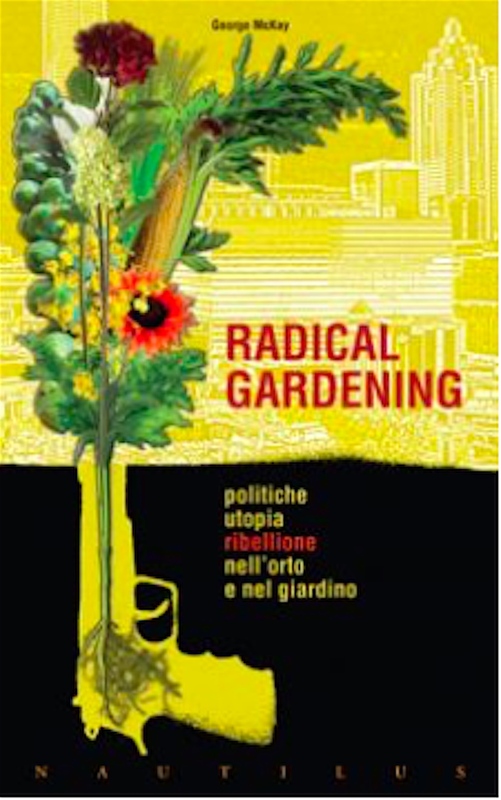 The musical package of anarcho-punk was notable by its insistent political focus on war and the threat of nuclear destruction, and presented a relentless cultural critique that drew and drew on apocalyptic realities and post-apocalyptic imaginaries…. 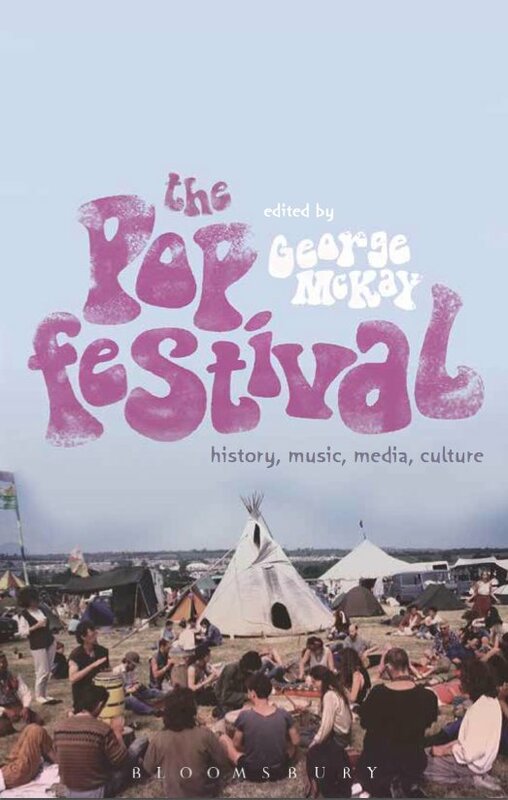 This entry was posted in Academic, Connected Communities, Festival, Jazz, Publication and tagged academic research, anorexia, anti-nuclear, CND, Crass, disability, Emma Webster, festival, Gee Vaucher, jazz, Karen Carpenter, peace movement, record sleeve, UEA on May 15, 2017 by George.